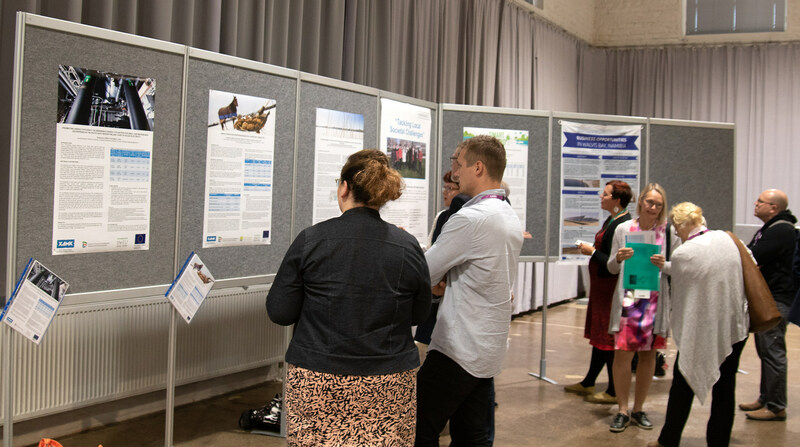 ENtRANCE was presented with a poster and leaflets in an international conference Smart Cities in Smart Regions in the Sibelius Hall conference center in Lahti. This conference was organized by Lahti University of Applied Sciences and interested people from as far as India, among those closer countries, such as Belgium. In the conference dinner, it became clear that the representatives from Belgium knew those in charge of the project in Brussels – a further link to tell about how important international co-operation is. Besides, of course, the main issue of working with the CSO’s, which seemed to be topic of shared interests.